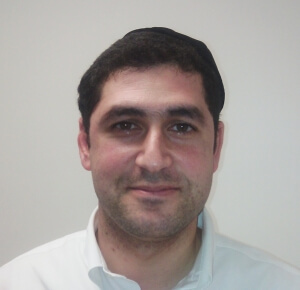 Motti joins the YDI Sales team as a specialist in Certificate stones. After having completed a Gemology course in Israel, Motti polished his skills as a broker. Motti now pursues his career and interest in the diamond industry as a member of the YDI Staff. He is a proud father and enjoys reading books.